Ceerose is a leading prestige property group which has won a reputation for delivering innovative and dynamic property developments in Sydney. Founded in 1998 through a comprehensive regional network throughout Australia, Ceerose has a proven track record in exceeding international benchmarks with its inspirational design and construction approach. Our property developers are specialists in Australia’s prestige property market, drawing on best practice principles, a wealth of knowledge and true innovation to create residential, commercial and retail property developments. 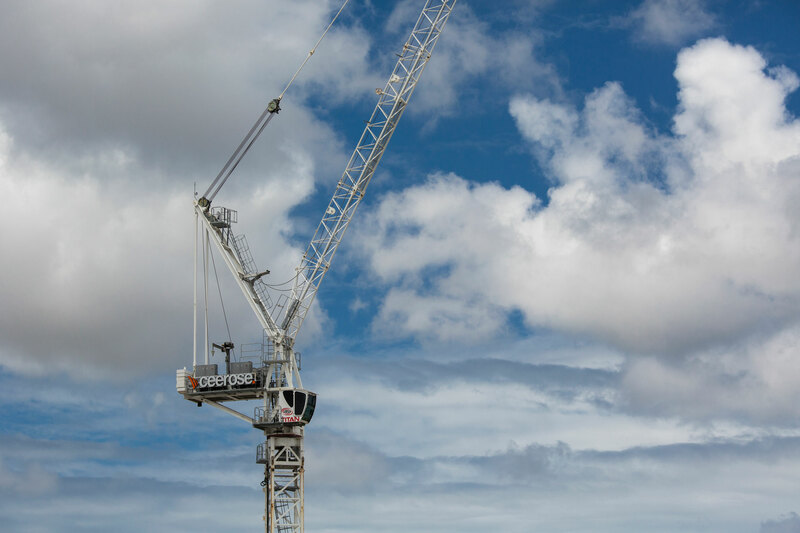 With over a decade of solid experience, our property developers and construction builders are committed to building outstanding properties in Sydney’s prestige property market. By providing cost-effective solutions, with a high level of professionalism, we aim to meet our clients’ high expectations, regardless of the size and type of project. Ceerose is founded on the strength of our relationships. Our dedication to exceeding our clients’ ambitions and expectations has enabled us to develop long-term relationships, which transform into successful partnerships. Through the continual refining of our business strategies, we have positioned ourselves as market leaders, offering an integrated approach to property development and construction projects. Having established partnerships and long-term relationships, our stakeholders, including construction builders, are given the opportunity for professional and financial growth. As an opportunity driven company, we endeavour to invest in our employees’ expertise, encompassing all facets of design and construction. Contact Ceerose on (02) 9571 9999.